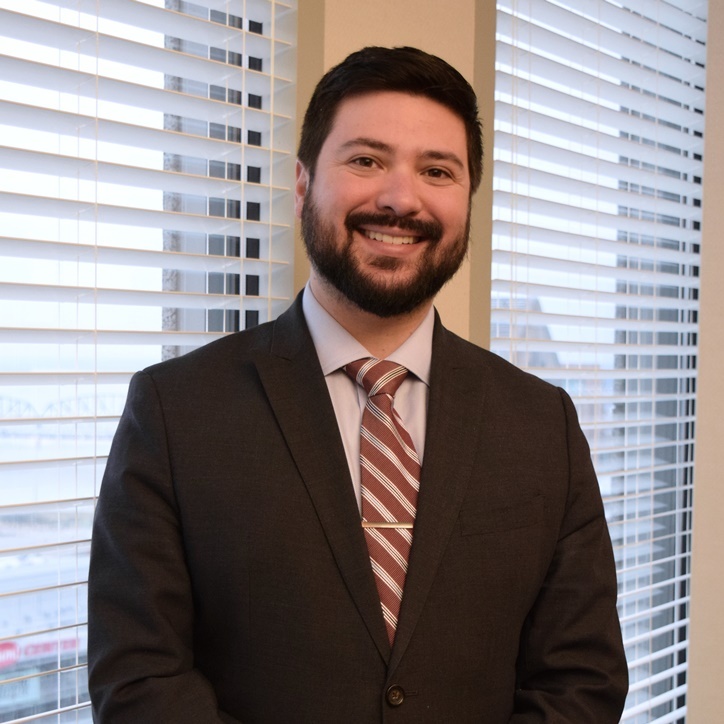 Joshua joined Boehl, Stopher & Graves as an associate in 2019. His focus is on civil trial litigation of matters involving tort and insurance defense. Before joining Boehl, Stopher & Graves, Joshua served as an Assistant Commonwealth’s Attorney in Jefferson County as a trial attorney in one of the general trial units. Joshua is a native of Costa Rica, and bi-lingual in English and Spanish.